And sleep I did. 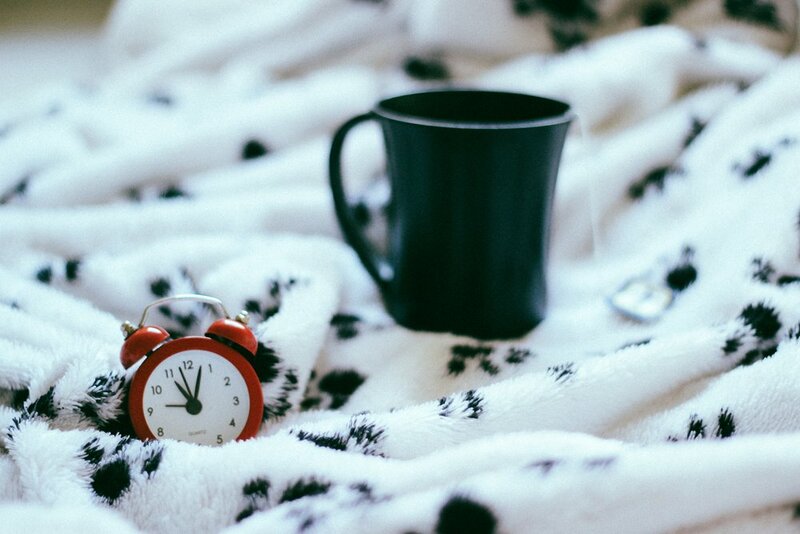 I love to enjoy quiet mornings with God, and most days I'm able to drag myself out of bed. But not this past week. Instead, I savored my time under cozy linens and sought God throughout my day—praying with my oldest snuggled in my arms, reading while my girls played with their toys, or seeking him during nap times. It was good, but my day wasn't the same. I enjoy seeking God in the whirlwind of my day, but it's so essential to seek him in the quiet. I missed my time with him in the mornings—these early moments when I drag myself out of bed and settle into my favorite chair. It's so good to be with him—alone with him. Early morning sacrifices are hard. But oh! There's something about being alone with the Father. You know exactly what I mean. As I prepared for our study of Matthew this week, I was intrigued by the story of the transfiguration, (Matthew 17:1-13). If you didn't know already, there were only three disciples who went with Jesus on the mountain: Peter, James, and John. I'm curious about their relationship with Jesus because these were the same disciples who were also invited into other intimate times with him, (Mark 5:37 and Mark 14:33). What if they didn't ascend the mountain with Jesus? What if they were too tired to make the trip, and instead, chose to stay with the other nine disciples? They would've missed seeing the glory of Christ! Let the weight of that thought settle into you: They would've missed seeing the glory of Christ. As I think about the upcoming week, the details of the transfiguration simmer in the back of my mind. And while I'm eager to learn more about these three disciples, I'm also spurred on by their motivation to ascend the mountain with Jesus. What if I choose sleep over spending quiet moments with my Lord? I might also miss out on experiencing him in a special, intimate way. I'm sure you'd agree: sacrificing time to spend with God is hard, (whether it's in the early morning or afternoon). And our motivation will burn out if it's about anything other than knowing Christ more. But let's not make it about anything other than seeking the glory of Christ—by sowing the seeds of sacrifice just to know him more. And yes, maybe a little coffee will help. 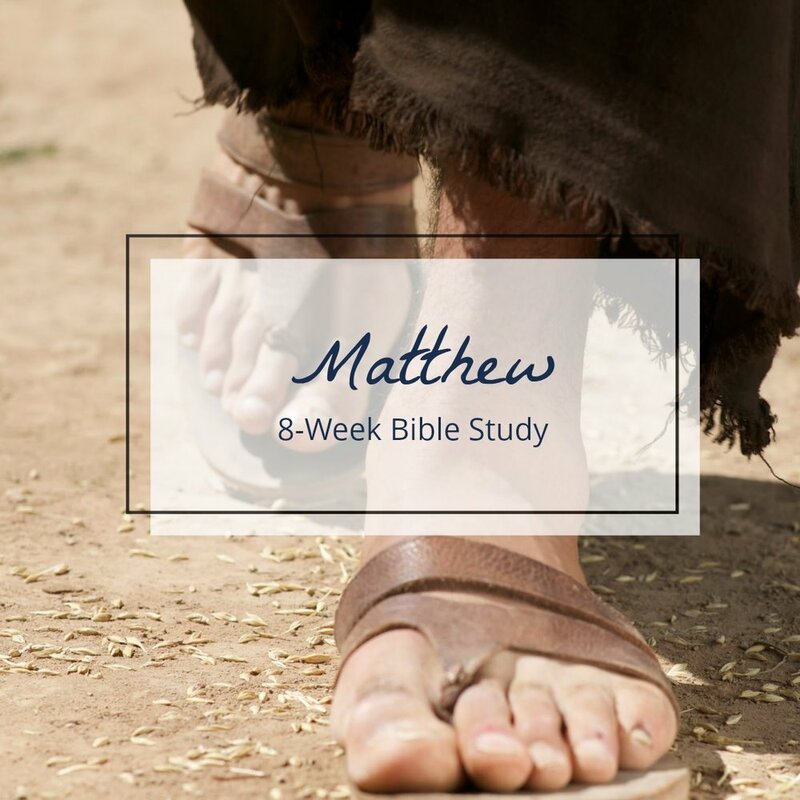 Discover more from the book of Matthew. Download part 1 and 2 of the FREE study. Click on the picture to go to the Library of Downloads page.